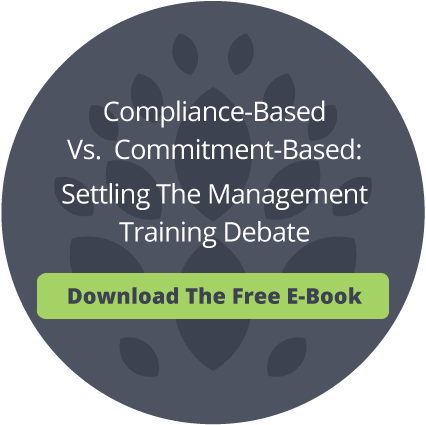 For your training initiatives to have a business impact and yield a favorable return on investment, you need a proven process, a custom-tailored plan that fits your company’s needs, and a committed partner. Luckily, we’re here to help. We’re happy to share our expertise in management development solutions designed for today’s leaders that deliver real results. That’s our passion and what we love to do. 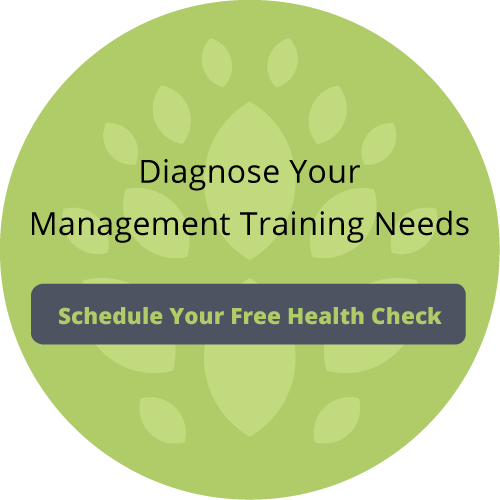 To get started, we recommend you take a Vital Health Check to assess your company and find areas for growth. Based on your results, we provide a custom-fit Growth Plan designed to maximize the effectiveness of your managers, ultimately driving greater productivity and better employee engagement within your organization. As part of the Growth Plan consultation process, we’ll explore your needs and how to best address those needs with training or other initiatives. Talk to us to get started on your path to successful leadership development.